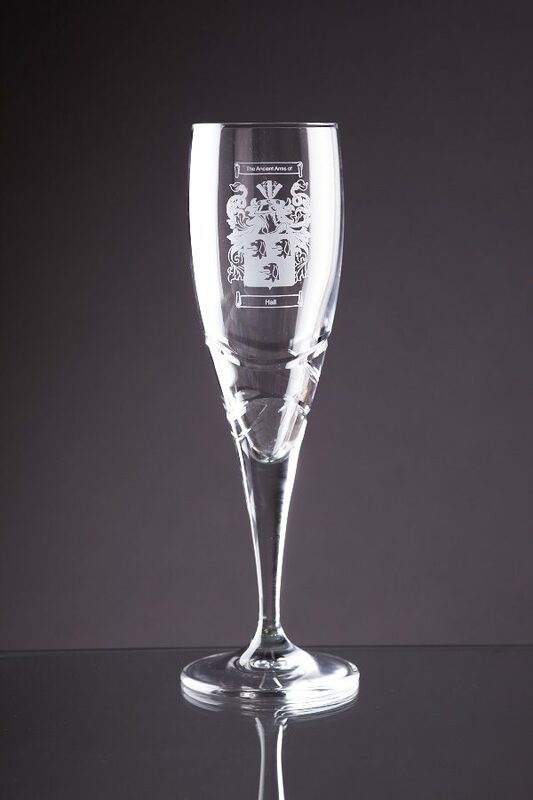 The Mayfair lead crystal champagne flute perfectly combines a modern stylish flute with a traditional diamond cut design with engraving panel. 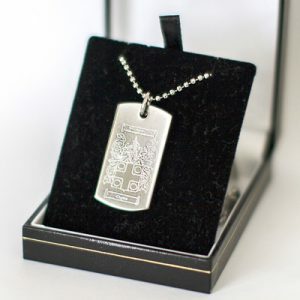 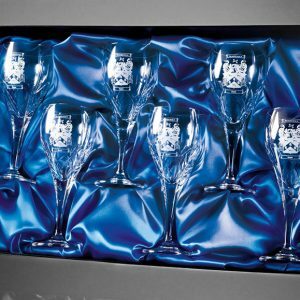 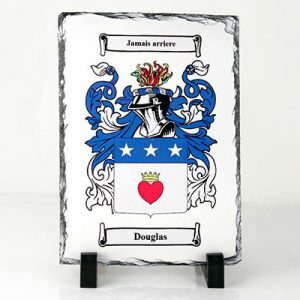 Supplied in a beautiful satin lined gift box, and engraved with the Coat of Arms you want, these are unique personalised gifts and ideal for weddings and anniversaries. 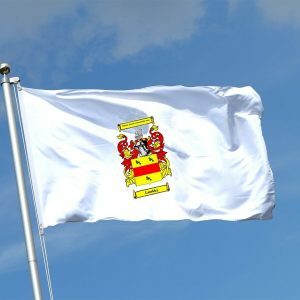 5′ x 3′ Flag with your Coat of Arms.